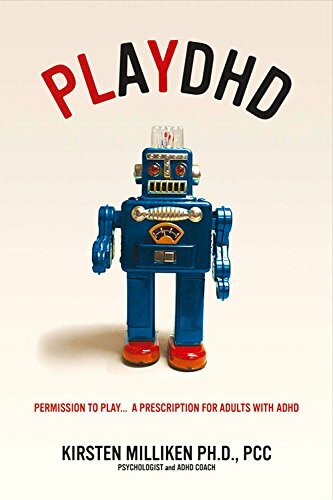 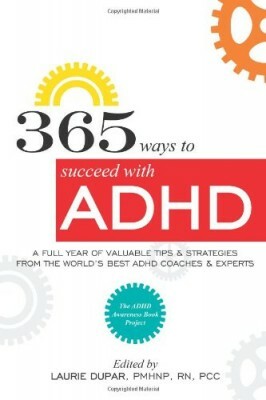 365 Bite-Sized Tips and Strategies to Help You THRIVE with ADHD. 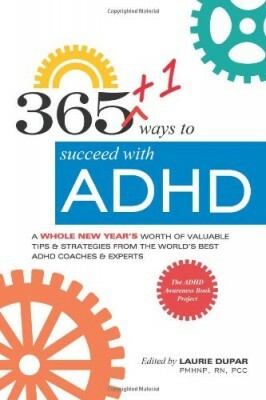 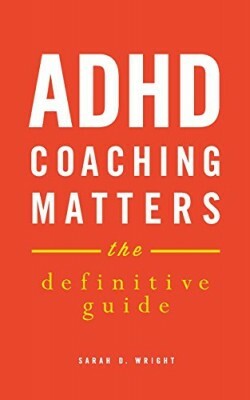 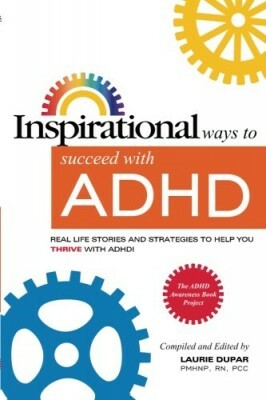 More than 80 ADHD co-authors of this book, all of them ADHD professionals, coaches and experts from around the world and from a variety of disciplines, experiences and expertise, gathered to answer the question, “What is the most valuable tip or strategy I know for succeeding with ADHD?” Each has contributed their own tips and strategies to help people with ADHD succeed. 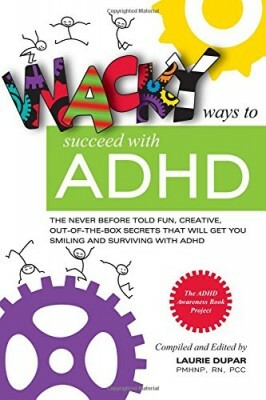 There is something for everybody: parents, teachers, adults, teens, etc. 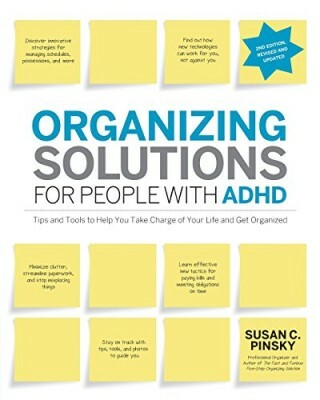 Within these pages is that one tip, strategy, resource or idea that is the answer you’ve been searching for!